What piques your interest when choosing a book to read? 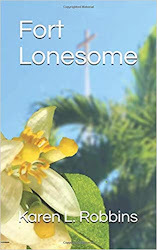 I can be very lazy in my choices, going back to authors I am familiar with or a genre I enjoy more than others. That doesn't expand my horizons, so to speak. So once in a while I go to the library website and click on the book club choices or the staff choices to see what else might look good. 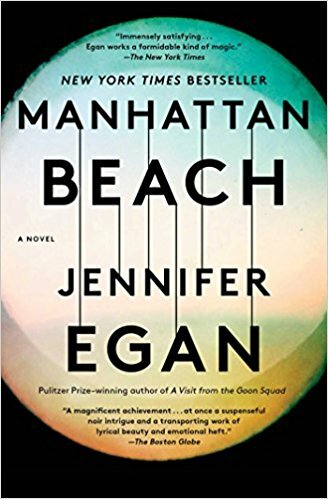 This time what caught my attention was the description of a book by Jennifer Egan titled Manhattan Beach. Actually the word "diving" jumped out at me. My husband and I are scuba divers so I was intrigued by a historical that included divers in a Naval shipyard and even more so when it was a female diver. The book did not disappoint and the description of her becoming a diver was fascinating. In the acknowledgements, Egan went so far as to don one of the diving dresses that were used back then to see what it felt like. 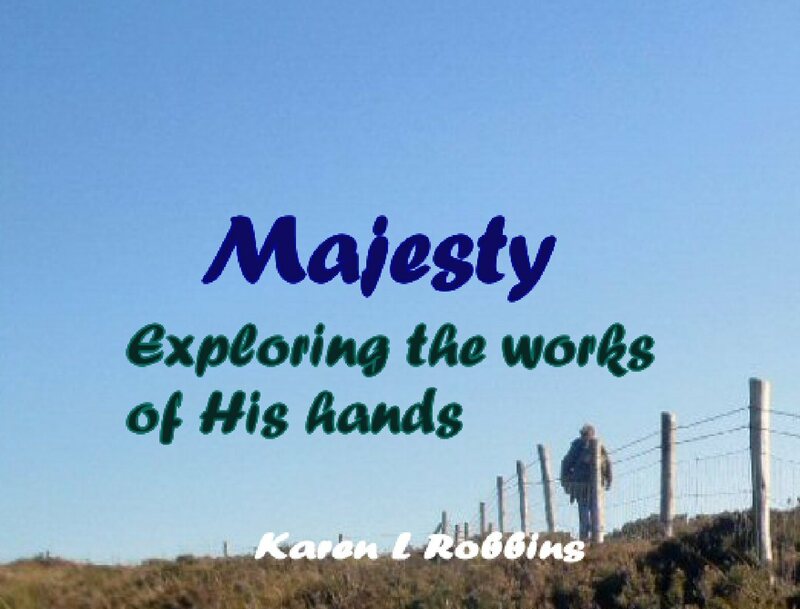 The story line is captivating and will hold your interest as well. Just be aware that if you have a severe objection to the F-word, there will be a few places you'll find it. After all, we're reading about a Naval shipyard and merchant ships. It is not overused though and is used sparingly with the appropriate characters. A good book for the road or just to curl up with next to the fireplace now that fall is here.